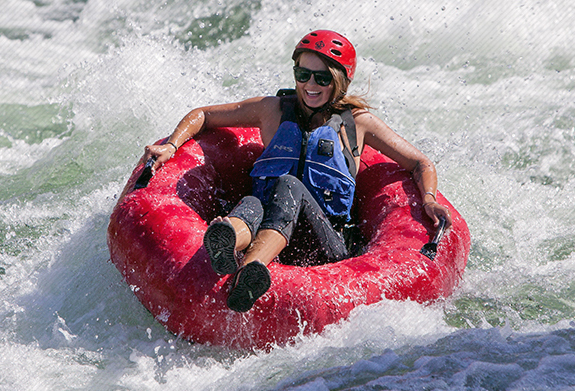 Are you ready to step up your river tubing game? If so, the Aire Rocktabomb is the perfect choice. 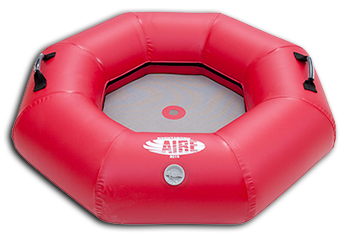 Aire is a proven brand that Oregon River Rentals has trusted for years. 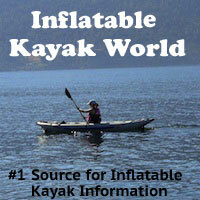 We carry several of their inflatable kayaks and rafts and they've held up to heavy use year after year. 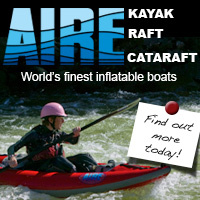 Aire has taken their knowledge of whitewater raft and kayak construction and transferred that experience into a heavy duty river tube. 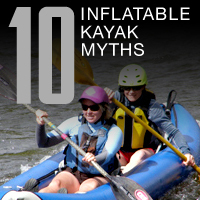 The Rocktabomb has comfortable ergonomic features and is constructed of welded raft quality PVC for more aggressive river abuse. 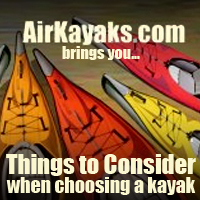 If your looking for a new experience to tackle some whitewater in or a just a lazy day on the river, the Rocktabomb could be a perfect choice for you. 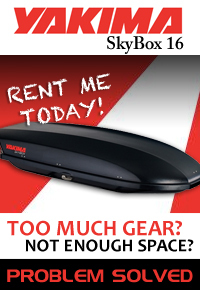 Length x Width x Height: 44" x 44"